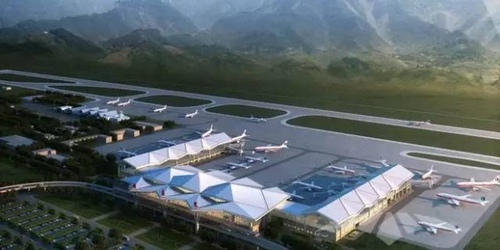 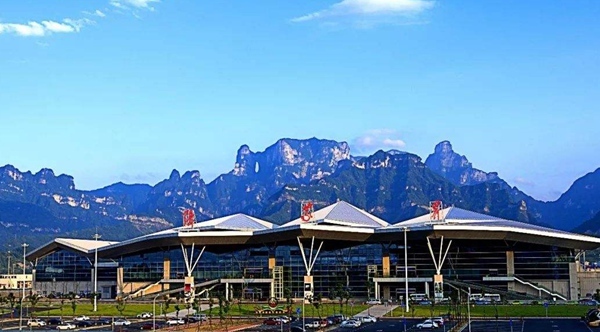 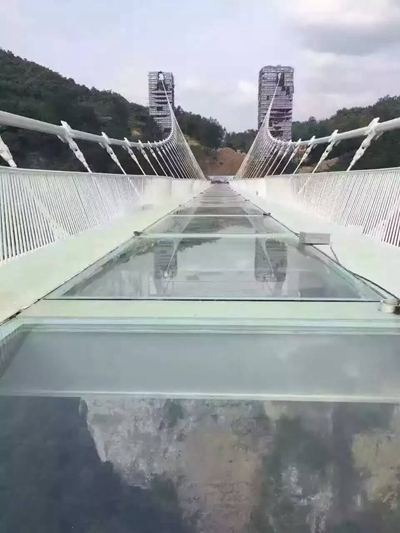 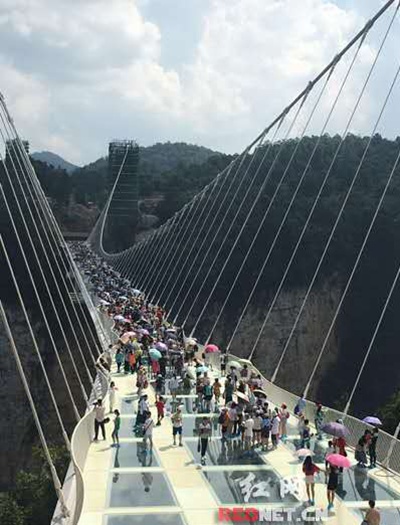 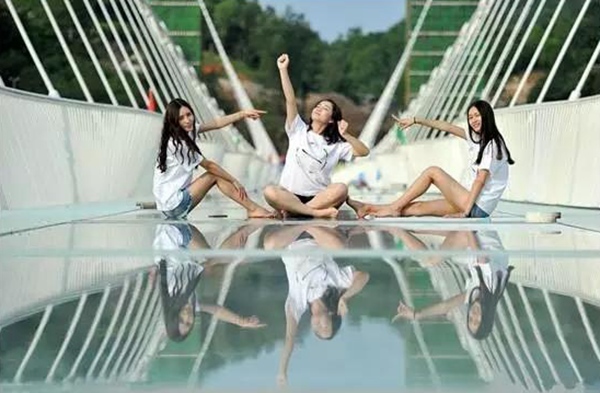 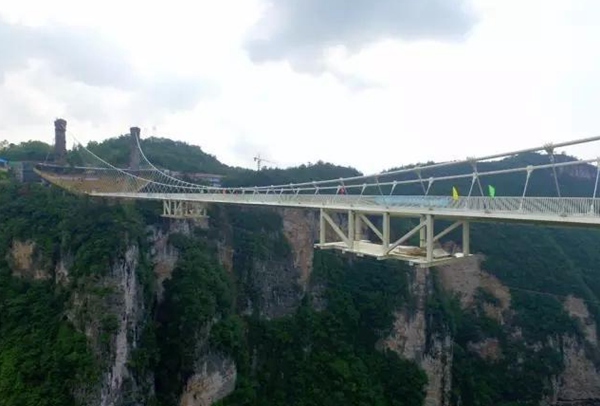 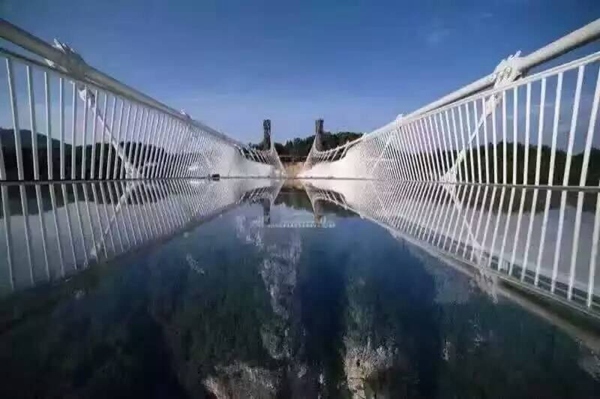 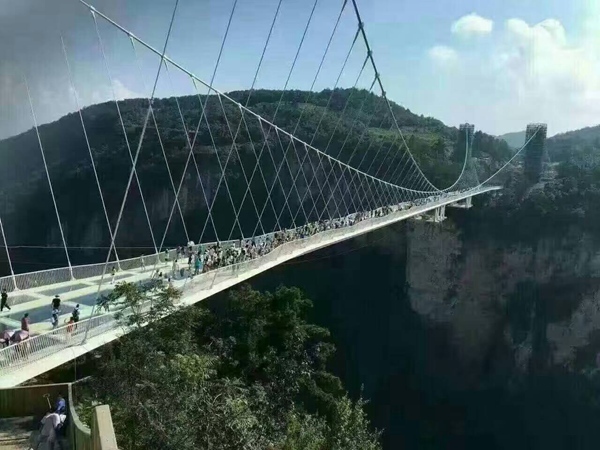 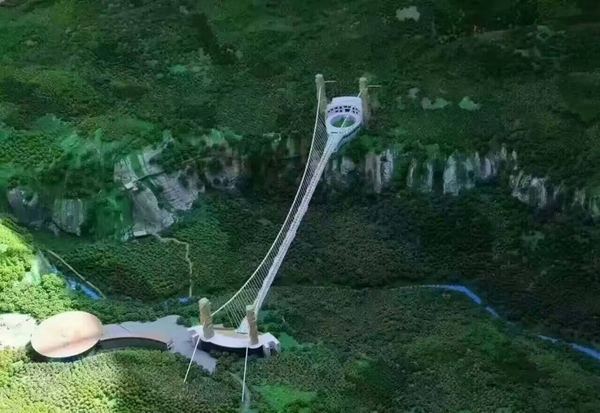 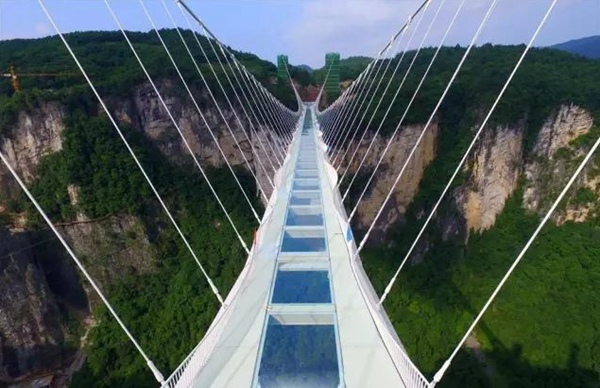 Zhangjiajie glass bridge is building between Lishuya and Wuwangpo of Zhangjiajie Grand Canyon.It is a landscape bridge, but also the scenic pedestrian traffic,tours, bungee jumping, Liusuo, T station, and other functions. 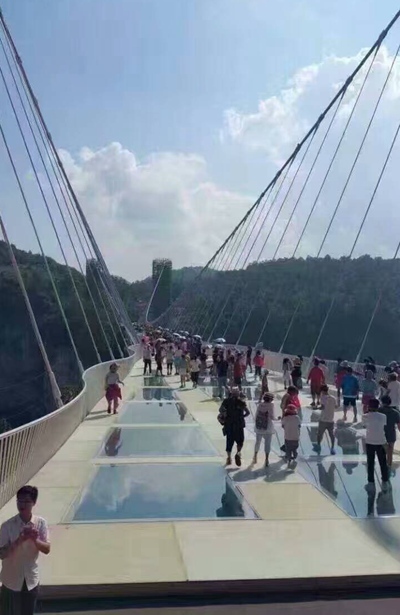 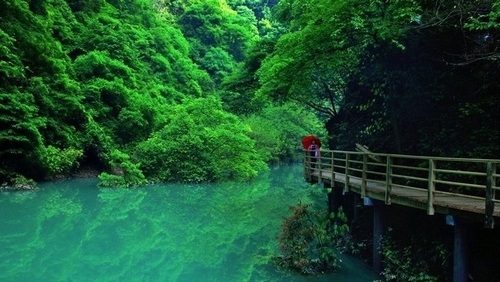 Zhangjiajie glass bridge main span of 430 meters, 375 meters long bridge, 6 meters wide, height of about 300 meters. 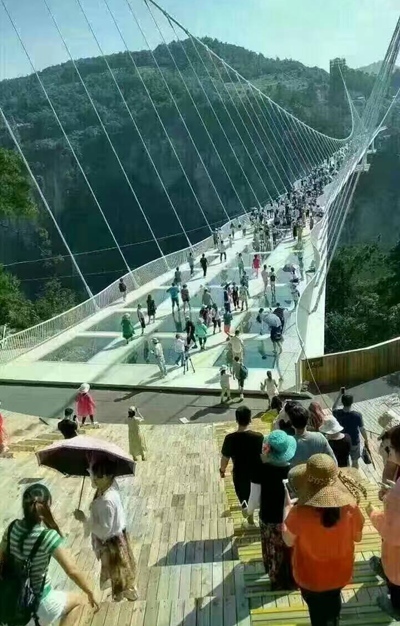 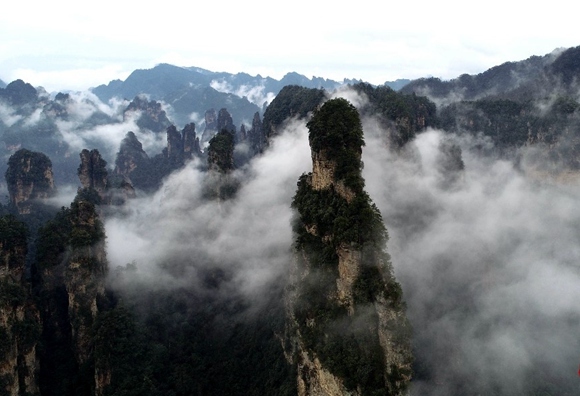 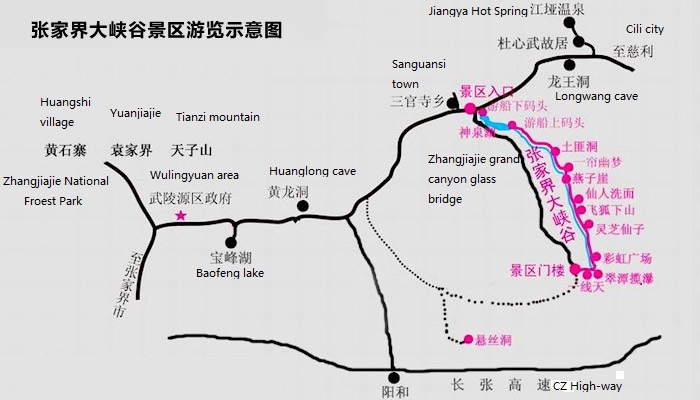 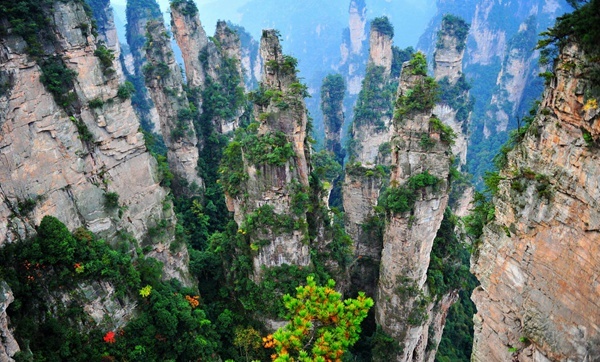 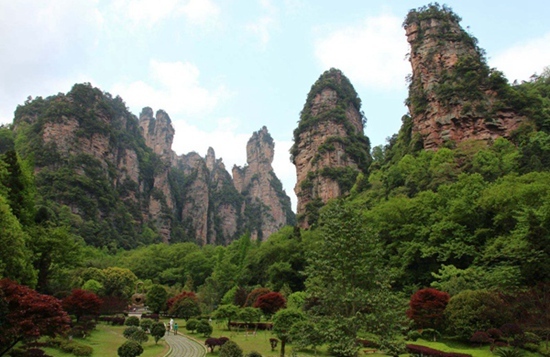 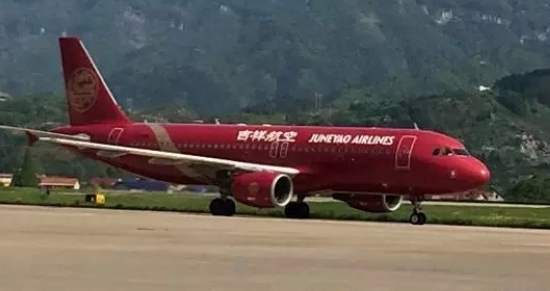 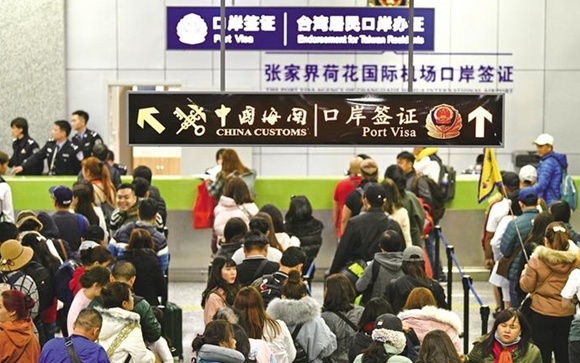 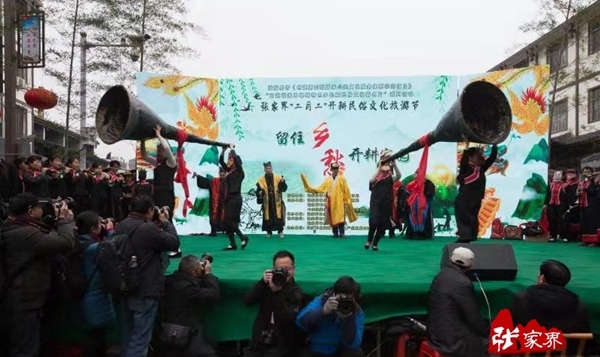 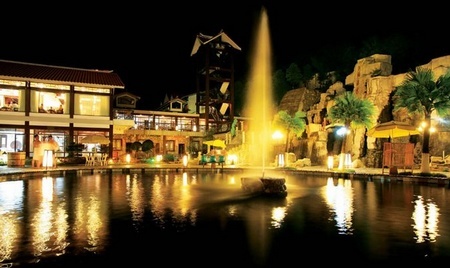 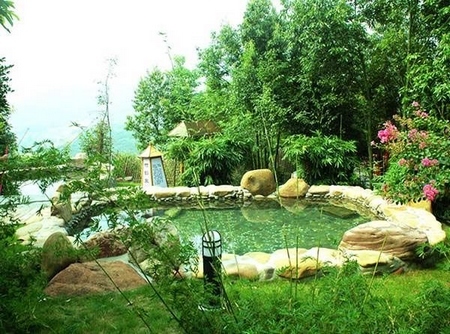 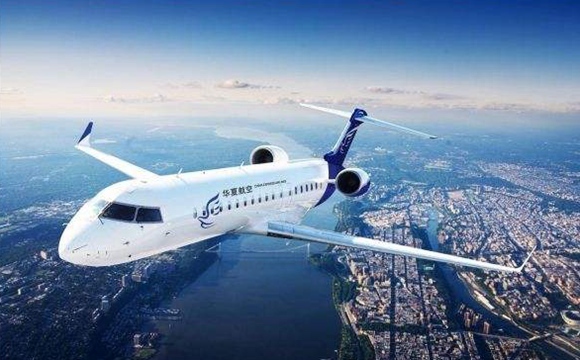 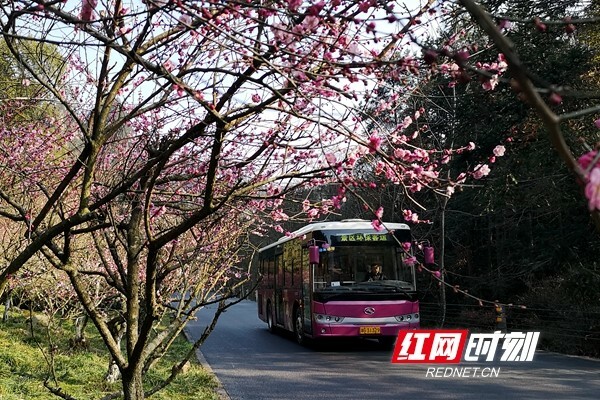 Zhangjiajie Grand Canyon entrance fee is CNY118，Glass bridge fee is not included in Zhangjiajie grand canyon's total ticket, if you choose walking on glass bridge, you will pay an additional fee CNY138.